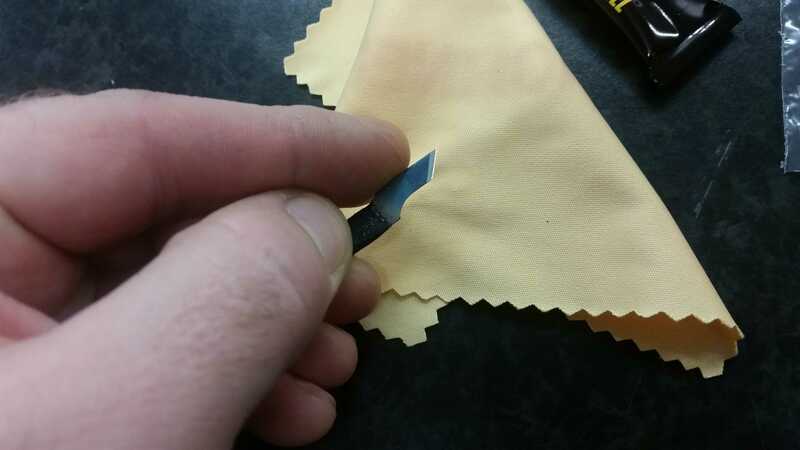 Handy little blade for removing old windsaver glue. Nylon coated handle. This is very small and SHARP so no children around and dont drop it. * Based on residence in United Kingdom. Tax rates for other countries will be calculated at the checkout. Price exclusive of tax: £2.00.